Inculcate the reading habit among primary school aged children. 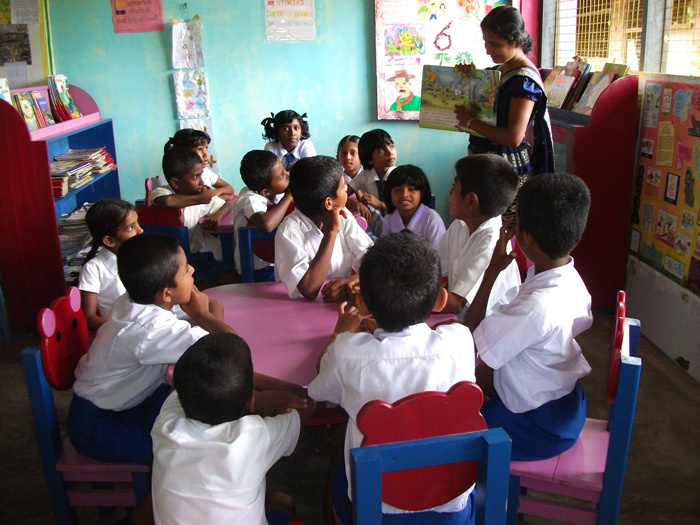 The Reading Room Programme was implemented and operated by SERVE from 2009 until 2015. 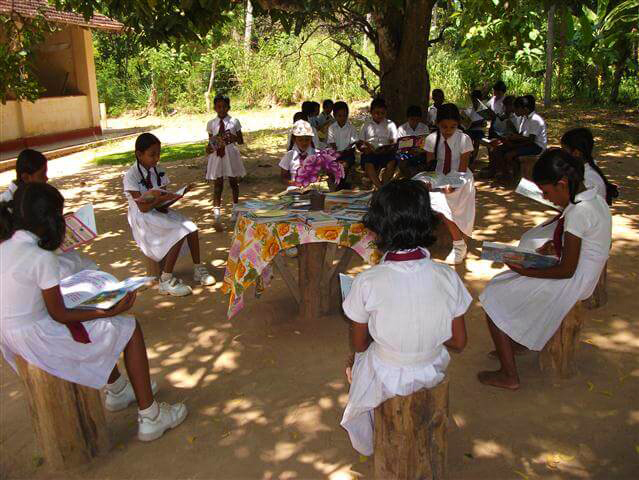 Primary libraries are established at identified schools that lack libraries in the Moneragala District. This project is facilitating the inculcation of the reading habit among primary school aged children as well as enabling them to enhance their knowledge that leads them to carry out their school education in a better manner. Training of teachers and principals was also a major component of this project. Activities were planned and implemented together with the donor agency and the Divisional Secretariat. Active community participation was mobilized to further strengthen the project.